Have never-ending fun with the huge storage capacity of the iPod touch 64GB that lets you store approximately 14,000 songs, 80,000 photos, and 80 hours of video. 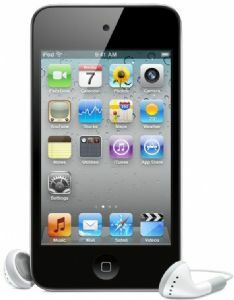 Enjoy videos and movies even while you are on the move on the 3.5-inch LCD screen of this Apple iPod 4G. 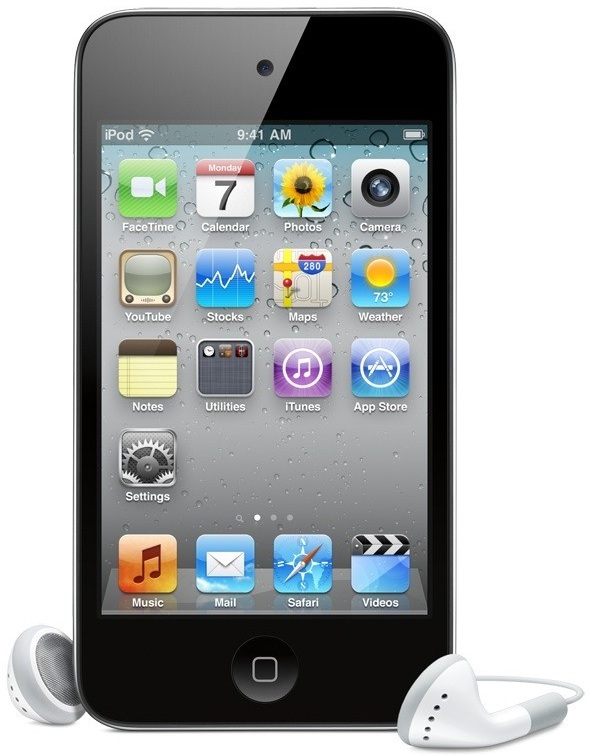 Thanks to the Retina display, the images you see in this Apple iPod 4G looks crisp and sharp at any size. The FaceTime video calling software in this iPod touch 64GB makes face-to-face chats with friends and family an easy task. 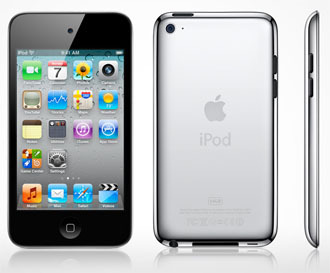 Record, edit, and share stunning HD video with the two built-in cameras in this Apple iPod 4G. Expand your social gaming network with the new Game Centre app on this Apple iPod and enjoy playing your favourite games online.